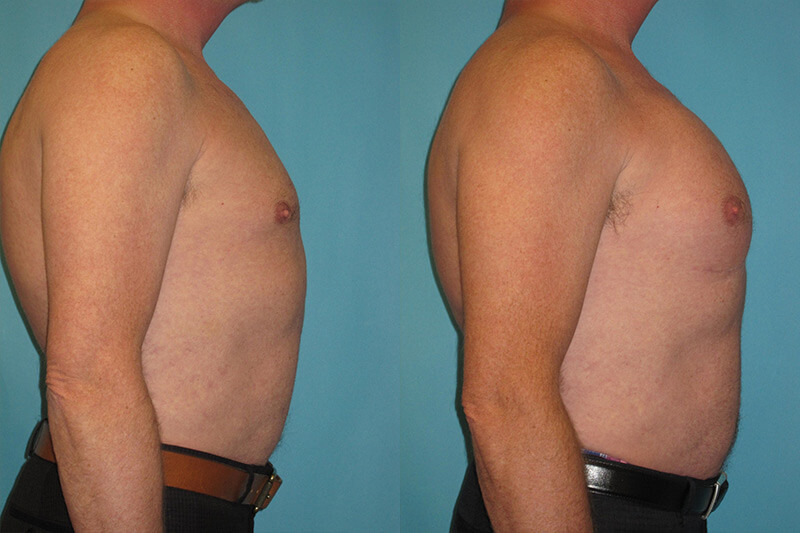 Who has time to Body Build those Pectoralis Muscles? Late 50’s year old professional male in excellent health and work out condition could never lift enough weights to develop any kind of significant pectoral muscles. He worked out 5 or more times a week lifting and conditioning staying fit but his pectoral muscles simply wouldn’t develop. He didn’t want to supplement with androgen enhancing proteins. 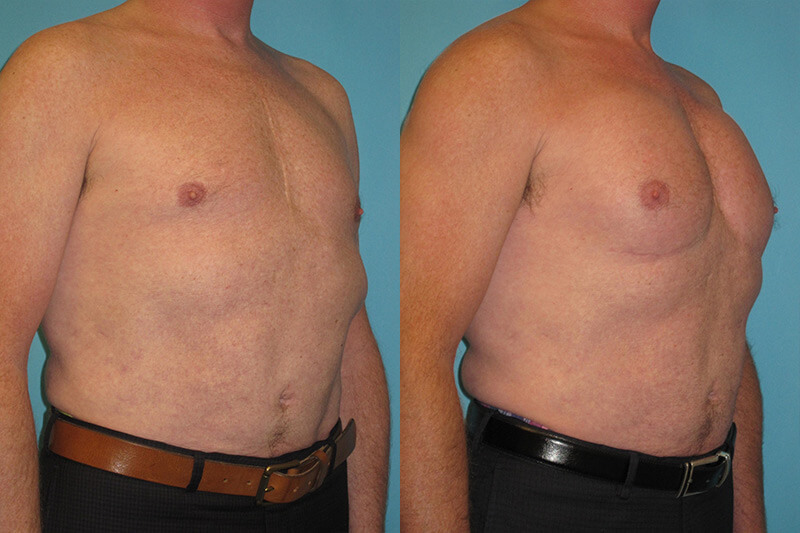 He felt he already had a barrel chest but no muscles. 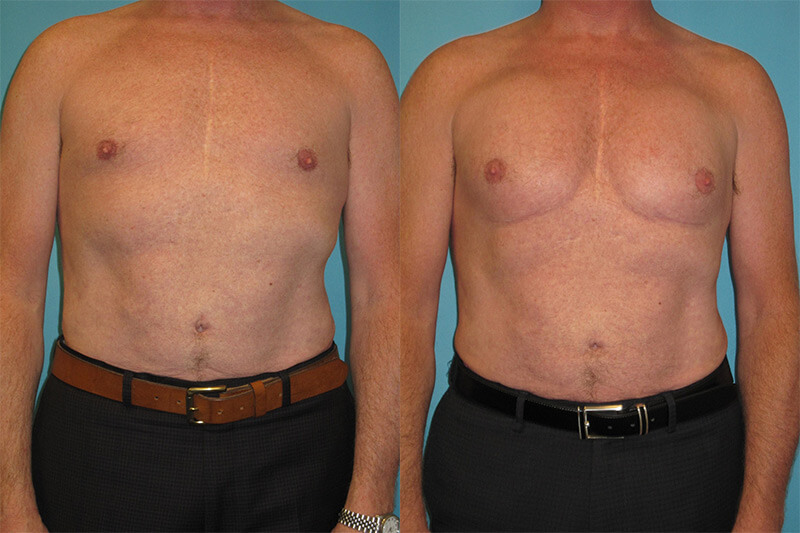 Dr Koo enhanced his chest with pectoral implants and the patient was back to work in 4 days. He continued to wear his compression vest for 2 weeks and returned to working out after 4-6 weeks. His buddies wanted to know how taking time off gained him so much muscle…they all wanted to know his secret weapon…shhhh…DR MICHELE KOO!!! !